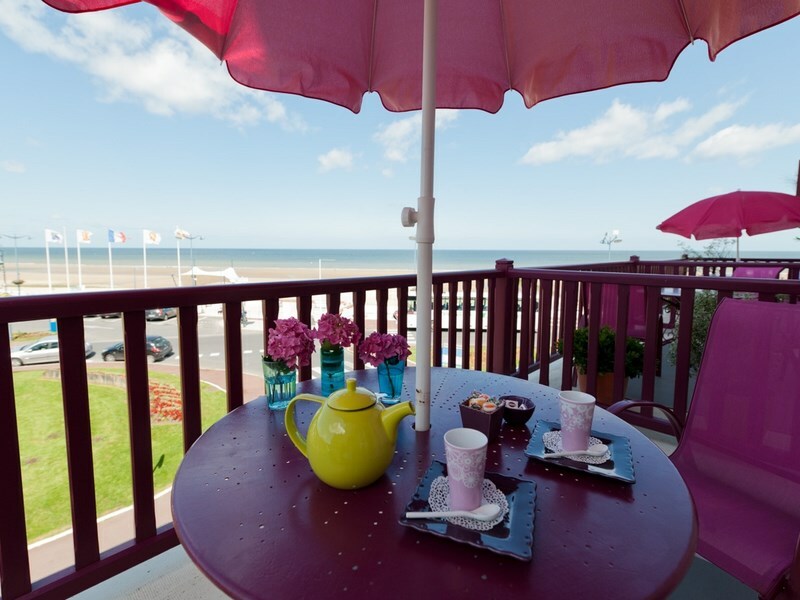 The Outre-Mer Hotel is a 3-star boutique hotel situated at the heart of Villers-sur-Mer, in front of the sea. 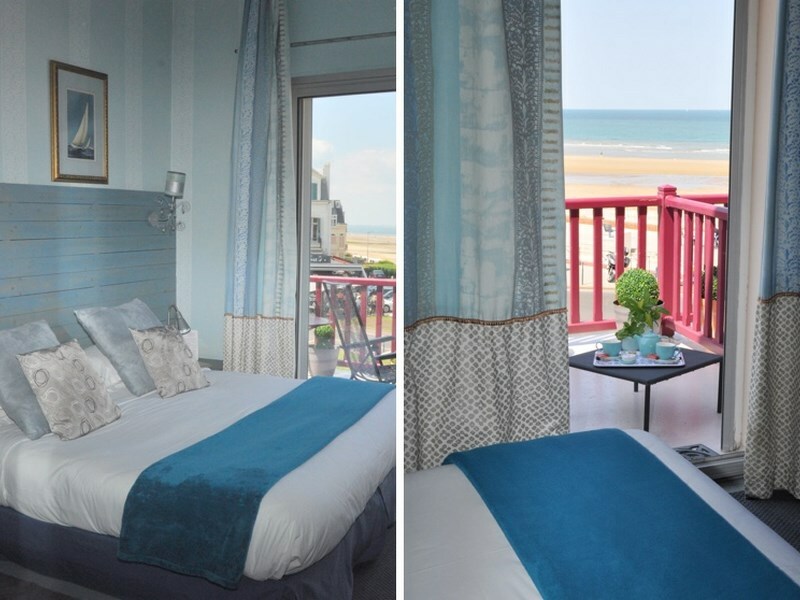 You can enjoy a unique panoramic view on the English Channel and the nice villas of Villers-sur-Mer from your room, but also from the breakfast hall, the tea / coffee hall and the lounge bar of the hotel. 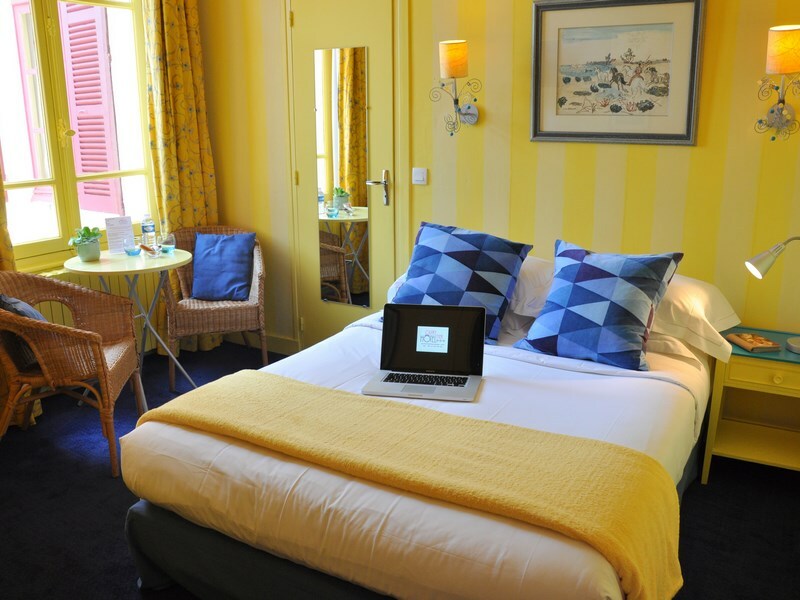 Located in a former home dating back to the 19th century, the Outre-Mer Hotel is a hotel full of charm and character. You can discover here an atypical and warm decoration, combining citrus-inspired colours and ancient woodwork. 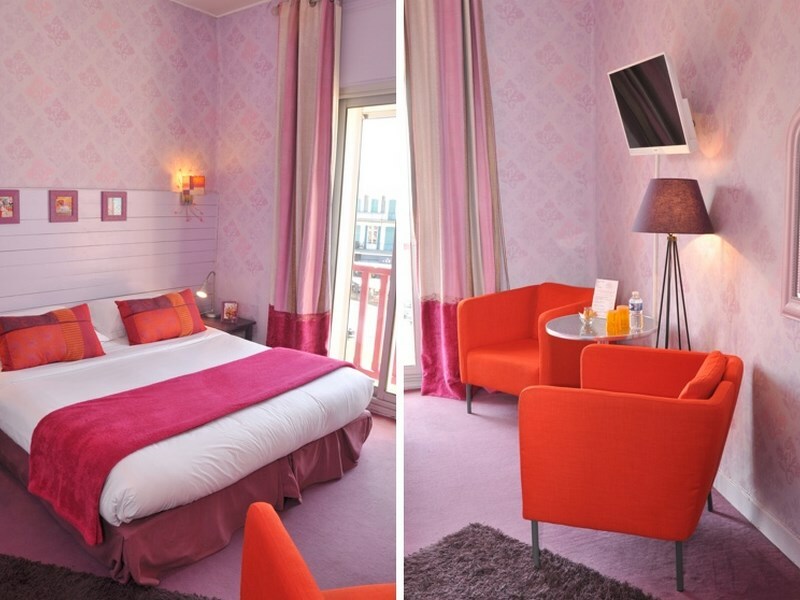 All the rooms of the hotel have a unique decoration, a private bathroom and a lounge area. The hotel, recently bought by a very attentive couple, has been modernized. 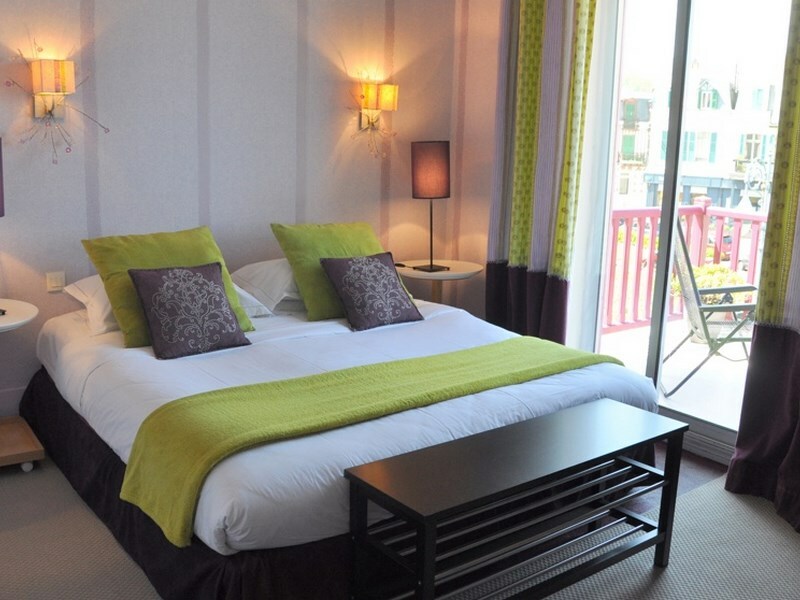 All rooms are equipped with, among other things, a 80 cm full HD television and free Wi-Fi. 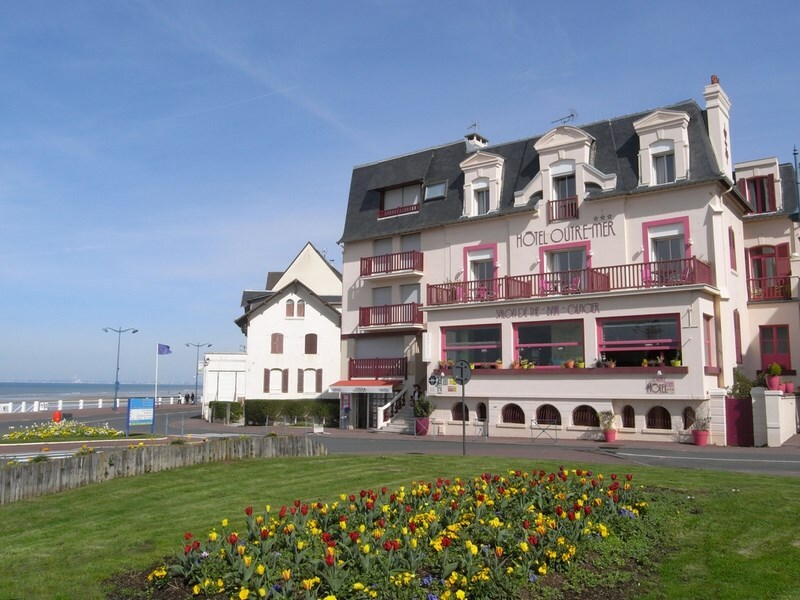 In the recent future, the hotel will also have a high-speed Internet access after the activation of the optical fibre connection in Autumn 2016. Breakfast is served as an all-you-can-eat buffet offering products of the Norman Territory (farm yoghurt, organic apple juice, local cheese, etc. ).Priority is given to short food circuits and local products. 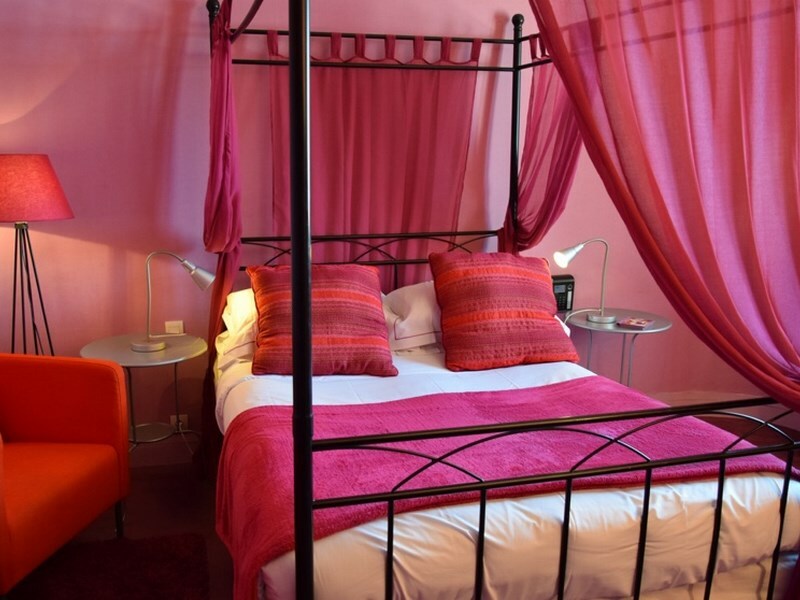 The Outre-Mer Hotel is ideal for a stay with your partner, your family or for a business trip: the unique atmosphere of this place will meet all your needs.